Even if you’ve been dreaming about retiring for decades, actually doing so can be a bit alarming. You suddenly have endless free time, and unless you spend it productively, depression, loneliness, and boredom can set in. New hobbies, however, can give you new energy after transitioning away from the workforce. Here are a few of the more popular activities among residents of senior living communities. Birdwatching can be both mentally and physically stimulating. Reading about local species and their migratory patterns will keep your mind sharp while taking daily strolls to look for them will provide some gentle exercise. Creating handmade furniture, home goods, instruments, and other treasures out of wood is incredibly rewarding. Since it also happens to be relatively time-consuming, though, most people can't take up woodworking as long as they have a day job. But if you try it upon retiring, you may find you have a new passion. Painting is one of those endeavors that, while challenging to master, is easy to pick up. Virtually anyone can put brush to canvas and produce something beautiful. And for seniors, art has added benefits. Alzheimer’s research suggests that painting can stimulate memory, relieve anxiety, improve your mood, and boost self-esteem. 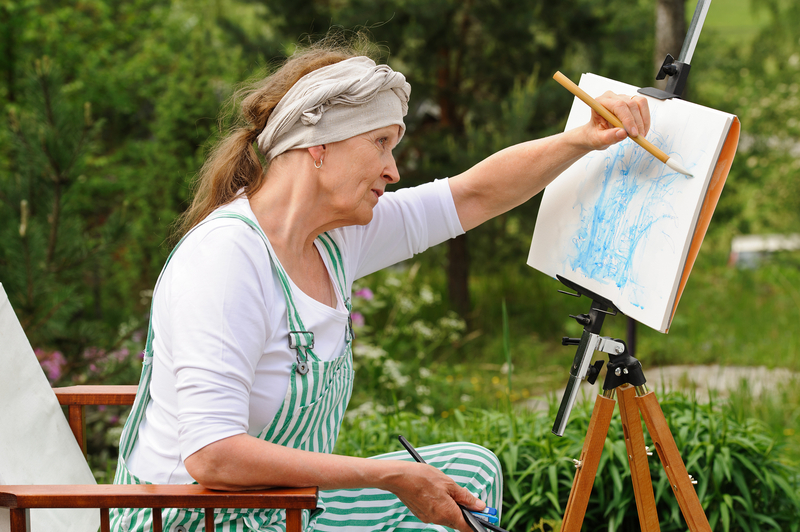 If you’re thinking about moving to a senior living center after retirement, look for one that offers art programs. If you recently retired and want to join a bustling senior living community where you'll be surrounded by others with a zest for life, consider Longhorn Village. Located in Austin, TX, they offer unique senior housing that fosters independence while still providing comprehensive elderly care. Their vast array of services—and fixed Lifecare pricing model—means you will be taken care of from the day you move in, regardless of how your needs may change over time. Check out their website to view this senior living facility's monthly calendar of engaging activities or call (512) 266-5600 to discuss your housing preferences.